Please complete and print the appropriate documents for the grade level of your child(ren). Each contract is specific for the grade level. 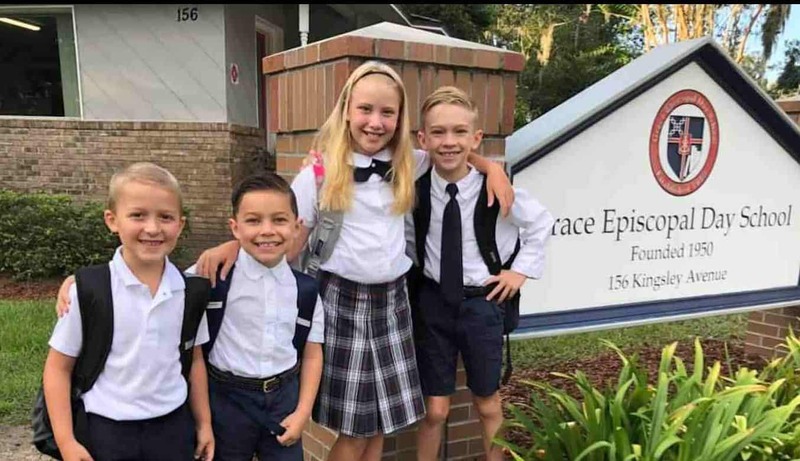 Return the signed contracts and signed enrollment forms to the school office at Grace Episcopal Day School, 156 Kingsley Ave., Orange Park, FL 32073 or by email to Moppy McGee at mmcgee@geds.net. Please to pay the enrollment fee. If you have any questions, please contact the school office, 904-269-3718, or email Moppy McGee at mmcgee@geds.net.